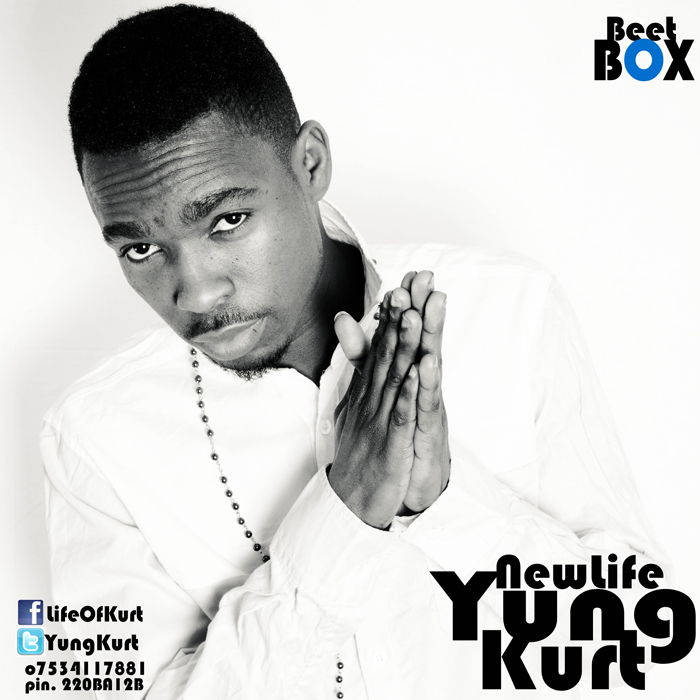 New Life is a new single from the multi-talented artist Yung Kurt. Yung Kurt has been in the music industry for over a decade now coming up with hits like “Jembe” and “Trouble” which were aired on international TV channels. He has now come up with this uplifting and soul-soothing song after experiencing a new way of life in Christ. The song “New Life” produced by OY beatz tells his story of conversion and I bet you and I can relate to it. The song speaks to everyone and it tells of how anyone feels after having a change of heart from an old nomadic life to a better life. Apart from the beautifully aligned lyrics, the beat is also a rich blend of hip-hop and reggae. Listening to the song will get you stucked on replay. New life is definitely going to blow you apart; the song is in English and Yoruba. In this song he proves that he can sing and rap.